drawmein: Appearance #37! The Manhattan Projects #6 by Nick Pitarra! Appearance #37! 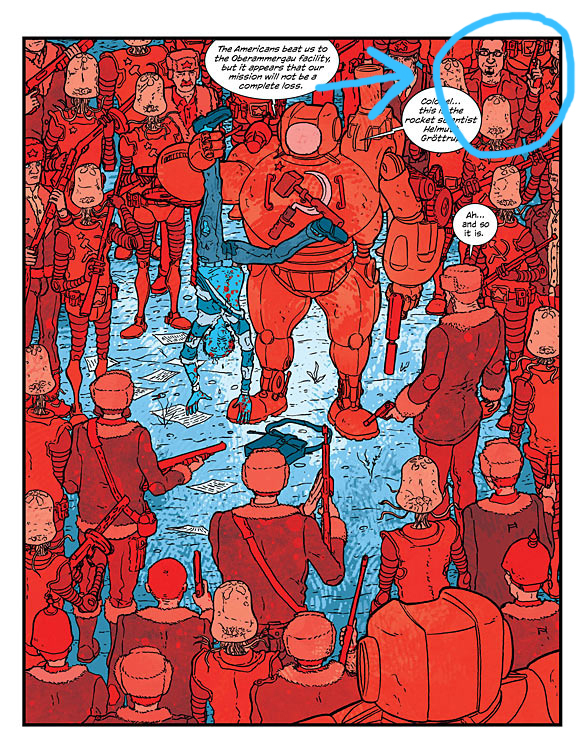 The Manhattan Projects #6 by Nick Pitarra! 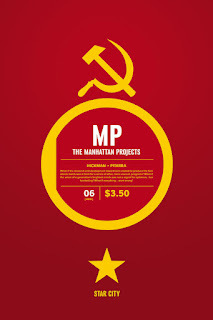 Are you reading The Manhattan Projects? It's pretty cool! And so is Nick Pitarra for drawing me into this weeks issue! Look at that cool looking hipster soldier from the U.S.S.R. eh? Unfortunately I won't be able to get my copies until later this week. I miss getting new comics on Wednesdays. Thanks to the internet and Comic Book Resources I at least get to see the panel!